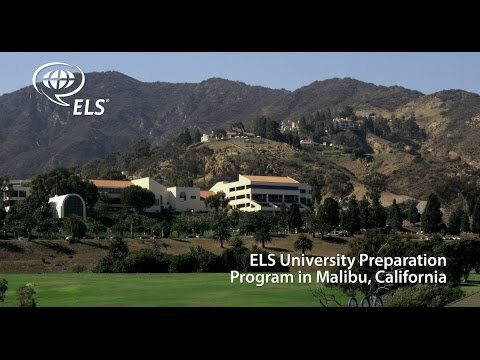 Watch the video to see what students and staff have to say about the educational and interactive ELS camp at Pepperdine University*. In class, students work towards improving their English with a focus on practice for the TOEFL® exam and strategies to better prepare for university study. Students are given access to the University’s swimming pool, basketball, and volleyball courts. The program includes tours of local universities where students visit departments of interest and sight-seeing trips throughout the Los Angeles area.